This book talks about discipline. Most churches teach about prayer and bible study, but how many give in depth teaching about the discipline of solitude, fasting or celebration? 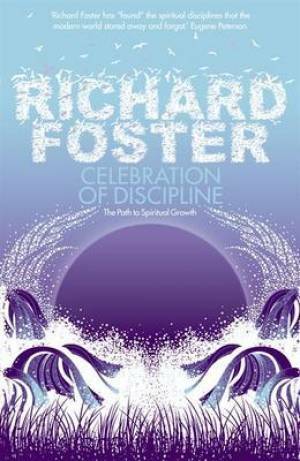 This book is a brilliant resource for learning about spiritual disciplines and, as Foster describes it, 'place ourselves before God so that He can transform us.' He emphasises that we cannot earn God's grace but that the disciplines put us in a position to receive more of it. This is one of the most pulled-out books in my bookcase. Reading it is easy; applying it is the challenge, but doing so is incredibly rewarding. I would recommend this book to anyone!